The Office of the Provost is sponsoring an open textbook workshop for FSU faculty from 10:00am-12:00pm on Thursday, October 25th. The workshop will be facilitated by two Open Textbook Network trainers, Dr. Abbey Dvorak and Josh Bolick from the University of Kansas. 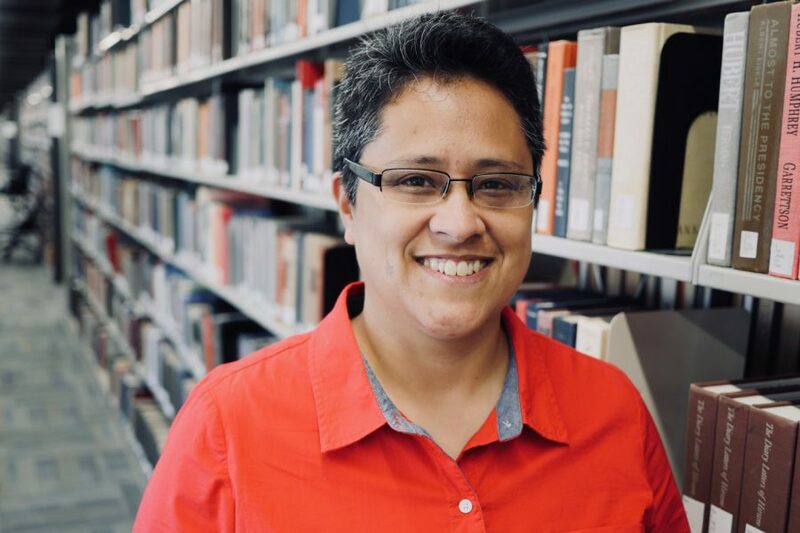 The purpose of the workshop is to introduce faculty to open textbooks and the benefits they can bring to student learning, faculty pedagogical practice, and social justice on campus. Participating faculty will be invited to engage with an open textbook in their discipline by writing a brief review, for which they will be eligible to receive a $200 stipend. Interested faculty members are invited to apply by Friday, October 12th. Capacity is limited and open textbooks are not available for all subjects. Preference will be based on the availability of open textbooks in applicable subject areas. If you have questions about this workshop or open textbooks, please contact Devin Soper, Scholarly Communications Librarian, at 850-645-2600 or dsoper@fsu.edu. You can also visit the Open & Affordable Textbook Initiative website for more information about our open education initiatives. FSU Libraries Year of Poetry: A community event you won’t want to miss. 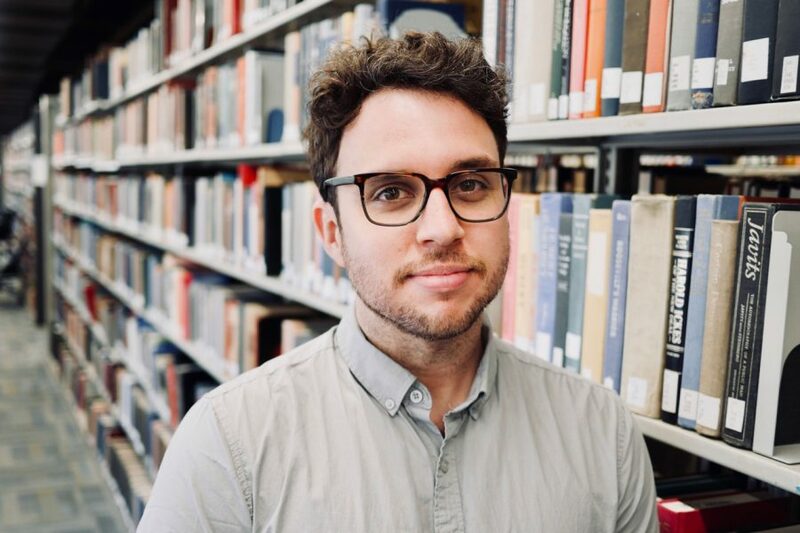 The Southeast Review is excited to kick off the new school year with our confessions-themed open mic fundraiser + Issue 36.2 launch, hosted by the one and only David Kirby! Join us on Tuesday, September 4th at The Bark (507 All Saints St). Doors open at 7 pm. Read your most embarrassing elementary / middle school / high school / undergrad diary entries, sing a song, read a poem, perform a dramatic monologue—the stage is all yours. After all, what’s more literary or poetic than a confession? We will also have a photobooth (created by Art Editor, Kelly Butler; pictures taken by Kenny Johnson), a baked goods table (organized by Poetry Editor, Jayme Ringleb), a typewriter “instant poem” station (thank you, Cocoa Williams), and a silent auction table with donations from Barbara Hamby (baskets of her famous jams), Diane Roberts (a jar of her famous Tupelo Honey), Nonfiction Editor, Laurel Lathrop (short story consultation). and gift cards and merchandise from local businesses: Township, Madison Social, Lake Tribe Brewing Company, Fifth and Thomas, Painting with a Twist, The Bookshelf, Skate World, Sangha Press, SoDOUGH, Tally Cat Cafe, Quarter Moon Imports, Garnet and Gold, Taco Bout It, Sneaux Balls, Fat Cat Cafe, and Lucilla. Many thanks to all our donors and volunteers! Proceeds will go towards The Southeast Review printing costs. Finally, let’s celebrate the launch of Issue 36.2! The Southeast Review has an exciting year ahead, especially as we continue to publish both emerging and established writers in both print issues and our new online companion, SER TWO (“This Week Online”), a projected initiated and executed by our wonderful Assistant Editor, Zach Linge. As Editor, I’m really looking forward to showcasing this beautiful mix of voices and continue to grow our online space. Things just keep getting better and better, so come celebrate with us at The Bark on Tuesday, September 4th. We’ll have our new issue on display (and for sale) during our event! 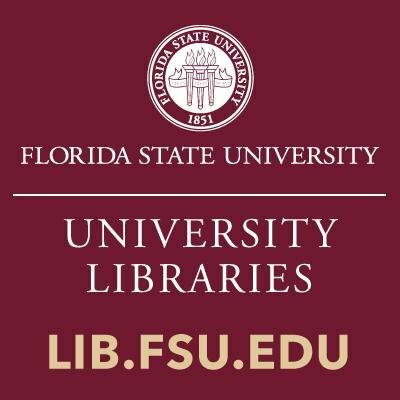 FSU Libraries is a depository library for United States Federal publications, State of Florida publications, and United Nations Publications. Every month I coordinate with Mohamed Berray, Social Science Librarian and Coordinator for Government Information, to create a government documents & information display around a specific topic that highlights works in our collections. Our Government Information display area is at the far end of the Scholars Commons floor before the rear stairway and elevators. This summer, we had three monthly displays. Memorial Day Display: From May until early June we celebrated the United States’ observance of Memorial Day. Celebrated on the last Monday in May, Memorial Day is celebrated to remember those who died while serving in the military. The display features a poster depicting members of the Women’s Airforce Service Pilots (WASP). Thirty eight women in WASP have died while serving during World War II. The items on display are a mix of related federal documents, items from the general collection, and an item from our juvenile collection on Memorial Day. National Parks Display: June and July’s display honored the National Parks including the Fourth of July celebrations on the Washington mall. Millions of people visit the national parks every year and many go during the summer. The U.S. National Park Service commissioned Hawaii Volcano poster is a reissue of Charley Harper’s original artwork. The display included federal documents and items from the general collection. There were also some e-cards with featured e-resources viaQR codes including a link to the national parks’ celebrations for the Fourth of July. Women’s Suffrage Display: Our current display celebrates the women’s suffrage movement in honor of the Voting Rights Act’s anniversary on August 18. This poster was designed to celebrate women’s history, includes images of historic women in the letters, and has been seen on related displays. The items on display are a mix of Federal documents, UN documents, reference items, and materials from the general collection that celebrate women’s suffrage movements around the world. E-cards have QR codes for electronic resources related to the topic that you can access on or off campus. Earlier this year, FSU Libraries was recognized as a top 20 depository nationwide for our outreach and display of US Federal collections. Our collections serve FSU students, faculty, and staff, and members of the Tallahassee community. Established in 2006, the Florida Book Awards is the most comprehensive state book awards program in the nation.The contest recognizes and celebrates the year’s best books written by Sunshine State residents, with the exception of submissions to the Florida Nonfiction and Visual Arts categories, whose authors may live elsewhere. Contest categories include: Florida Nonfiction, General Fiction, General Nonfiction, Poetry, Popular Fiction, Spanish Language, Visual Arts, Young Adult Literature, Younger Children’s Literature (ages 0-6), Older Children’s Literature (ages 7-12) and Cookbooks. In 2014, the Gwen P. Reichert Gold Medal for Young Children’s Literature was introduced, providing a cash prize for the gold winner in the Younger Children’s Literature category. This award is in memory of Gwen P. Reichert and serves as a lasting tribute to honor her accomplishments as a rare book collector, her dedication to nurturing authors and their audience and her commitment to children’s education. The Richard E. Rice Gold Medal Prize for Visual Arts and the Phillip and Dana Zimmerman Gold Medal Prize for Florida Nonfiction were introduced in 2016. The Richard E. Rice Gold Medal Prize for Visual Arts supports a $500 prize for the Visual Arts Gold Medal Winner of the Florida Book Awards and serves as tribute to Richard E. Rice, who suffered from life-altering arthritis since childhood and spent a large amount of time in the hospital. From his hospital room, Rice discovered his artistic talent at the age of four and became a lifelong artist. Creating artwork offered Rice comfort, strength and joy, and this prize honors his talent and his commitment to art and to celebrate art and artists. Nonfiction provides a $500 prize for the Gold Medal Winner of this category and serves as a tribute to the donor’s parents, Phillip and Dana Zimmerman, recognizing their deep roots in Florida and their love of Florida’s rich history and culture. Applicants are encouraged to submit their books into competition any time after the competition is launched, and as soon as possible after books are officially published. Entries, which can be submitted by anyone, must be published between Jan. 1, 2018, and Dec. 31, 2018, and have an International Standard Book Number (ISBN). All entries must be received no later than 5 p.m. Friday, Jan. 13, 2019 (this is not a postmark deadline). 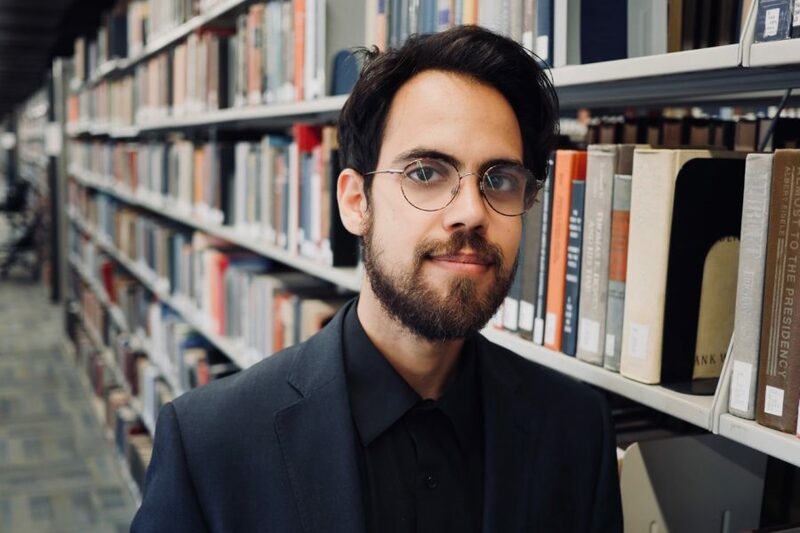 Three-person juries –– including members of co-sponsoring organizations, subject experts from the faculties of Florida colleges and universities, and previous Florida Book Award winners –– will choose up to three finalists in each of 11 categories. The jury may award one Gold, Silver and Bronze medal in each category. The 2018 winners will be announced in early March 2019 and recognized at several events around the state, including an awards banquet in April. Winning books and their authors will be showcased in the summer 2019 issue of FORUM, the statewide magazine of the Florida Humanities Council, and will be featured at book festivals and association conferences throughout the year. In addition, copies of all award-winning books will be put on permanent public display in the Florida Governor’s Mansion library and in Florida State University’s Strozier Library. For general information and the entry form, requirements and detailed submission instructions, visit http://floridabookawards.lib.fsu.edu. GUEST BLOG: Gaining work experience in Strozier. 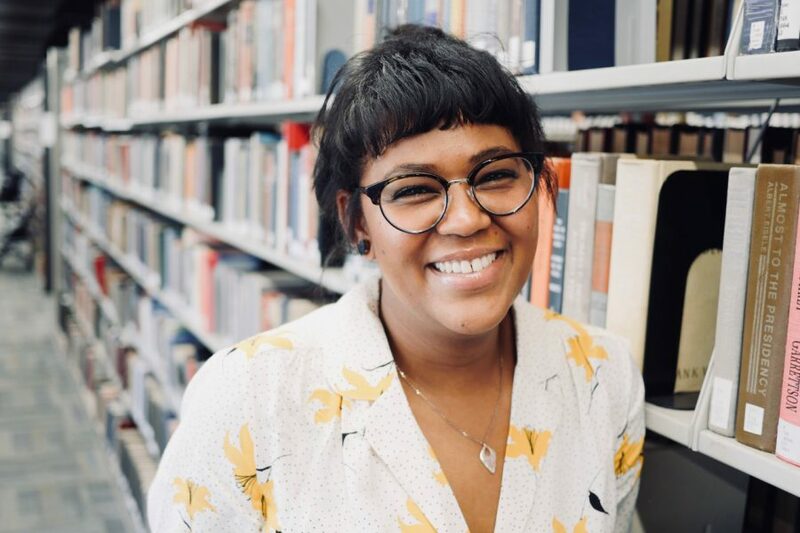 Margaret Bell, undergraduate student and data analyst for FSU Libraries, provided insight into her experience working in data assessment. As a senior undergraduate student at Florida State University, I’ve become very aware of the different opportunities to be pursued on both on and off campus. This awareness, however, took me years to develop – and had I not had a job on campus, I’m sure it would have taken a lot longer. With so many people to compete with for on-campus jobs, I remember being afraid that I would graduate with zero professional experience to put on my résumé – something that seemed a little too risky especially when considering that I had no idea of what I wanted to do post graduation. Although I’m still unsure of my path at this time, I was fortunate enough to secure a position in Strozier’s assessment department by the end of my sophomore year. Members of the assessment department are responsible for collecting and analyzing data related to FSU libraries (among many other things), so as a double-major in Psychology and Editing, Writing & Media, I certainly hadn’t foreseen “Data Analyst” being my first job title. After a period of training and adjusting to my schedule, I quickly came to see the benefits of working in Strozier. This job has been an opportunity to learn more about the resources that FSU Libraries offers students, faculty, and staff. Not just offering a physical space for learning and studying, the libraries have also compiled an invaluable online source full of useful information. Working in assessment and having to update the assessment Facts & Figures page has allowed me plenty of time to become very familiar with the Libraries’ website – something I recommend that all students do. As this was my first time having a regular part-time job, I came in with a few worries; mostly that I would have a difficult time juggling work with classes and other extracurriculars. However, I was pleased to discover an emphasis on school coming first. This allowed me to comfortably work around my other responsibilities while also being able to supplement my FSU experience with exposure to working in a professional environment. For that reason plus the availability of many different job positions, I would absolutely advise job-seeking students to consider working for FSU Libraries. Enrichment related to my academic and professionally-related experience aside, working in the library has added so much to my time at FSU just in terms of the wonderful people I’ve met. The assessment team – including my amazing boss Kirsten Kinsley, mentor Elizabeth Yuu (a recent graduate with a Master’s in Biostatistics who also happens to be my idol), and awesome undergraduate peers Rachael Straley and Jake Tompkins – have made the latter half of my college experience better than I ever could’ve asked for. So if there’s one thing I’d recommend to future students, it’s to not take the library for granted. Ever wonder how many people visit Strozier and Dirac? Long lines at Starbucks, lines backed up at the turnstiles and the constant search to find the best study spots. Sound familiar? FSU Libraries are one of the most visited places on campus and for good reason! We offer numerous services to help both students and faculty succeed including everything from free tutoring, equipment checkout, 3d printing, digital research scholarship, and not to mention over 2 million items in our collections. Ever wonder exactly how many people pass through our doors each semester? When we examine how many student, faculty, staff, or guests have visited either Strozier or Dirac Science Libraries or both, we calculate a total of 37,499 unique visitors for the fall 2017. More of the unique visits tend to be those who visit Strozier or both Dirac and Strozier at least once during the semester. The “both” in the following Venn diagram, means those individuals who went to both libraries at least once during fall 2017 (18,014). In the fall 2017, of the total student body of 41,900 students, 42% visited Dirac Science Library and 66% visited Strozier at least once. Of these unique visits, 17,824 were students visiting Dirac and 27,682 setting foot into Strozier. 83% of the unique visits in Dirac were students and 81% of the unique visits were students in Strozier. Florida State University has named Gale S. Etschmaier as dean of University Libraries, effective Sept. 7. Etschmaier has served as the dean of library and information access at San Diego State University since 2011. Etschmaier succeeds Julia Zimmerman, who concluded her 11-year tenure as dean June 30. As dean, Etschmaier will be responsible for the visionary leadership and overall administration of University Libraries, including oversight of nearly 140 employees and an annual operating budget of more than $18 million. The university’s collections total more than 3 million volumes, with a website offering access to nearly 900 databases, 86,500 e-journals and more than a million e-books. At San Diego State, Etschmaier provided leadership for the library and the university’s student computer hub with more than 700 computers. She oversaw 80 faculty and staff, 100 student assistants and a budget of approximately $12 million. 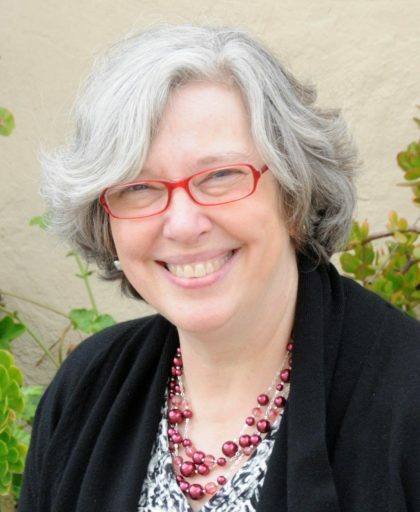 Prior to her tenure at San Diego State, Etschmaier spent a decade as associate university librarian for public service at George Washington University in Washington, D.C. During that time, she held interim appointments as the acting associate university librarian for collection development and acting associate university librarian for library information technology. Etschmaier also served as head of George Washington’s Document Delivery Services Department from 1995-2000. Etschmaier earned a Bachelor of Arts in music from State University of New York Stony Brook and a Master of Library Science from SUNY Albany. She received a doctoral degree in education from the University of Pennsylvania in 2010. Storbeck/Pimentel & Associates conducted the national search, and College of Arts and Sciences Dean Sam Huckaba chaired the 13-member search committee.